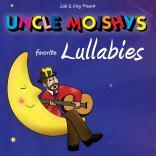 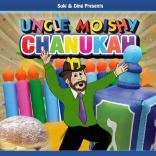 Suki & Ding present, the first ever Uncle Moishy Lullabies CD is finally here! 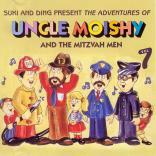 Uncle Moishy’s Favorite Lullabies, featuring 10 tracks perfecr for your little ones. 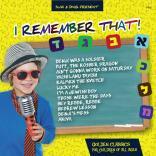 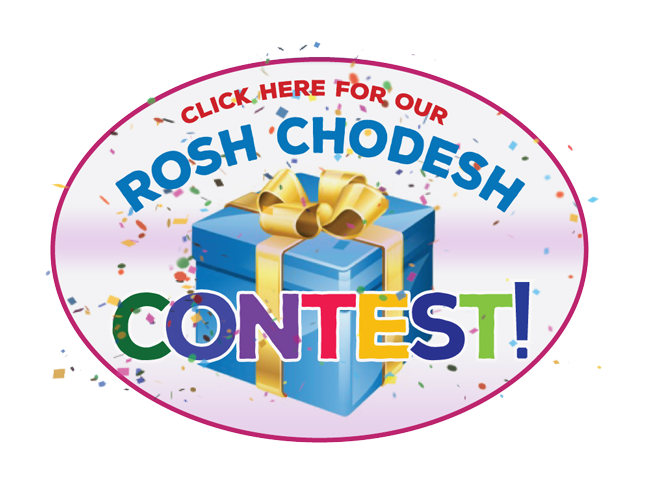 Songs includes in this collection are Benny Friedman’s “Besheim Hashem”, Baruch Levine’s “Adon Olam and Vezakeini”, Yossi Green’s “Yisimcha Elokim”, Yitzchok Rosentahaul’s “Esah Einai” and Abie Rotenberg’s “Hamalach”. 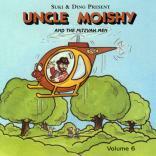 The album is now in stores and will be available online for digital download in the coming days at UncleMoishy.com, NigunMusic, MostlyMusic, iTunes and GooglePlay.